Be Ready for Stealth Helicopter air strike gunship Battle. 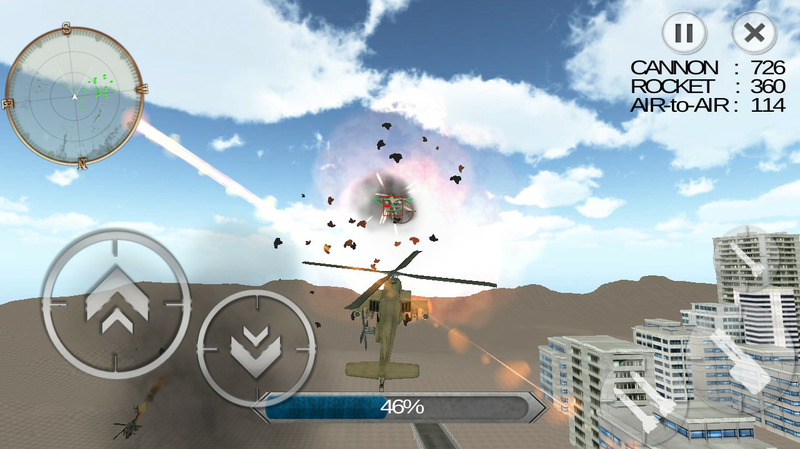 You have to complete your mission before ferocious enemies destroy the entire city with heavy armors.Drive through enemy terrains, kill gunships F 16, destroy buildings and eliminate elite enemy units. The enemy forces have invaded with their special assaulting commando squads and deadliest military choppers. Engage in the intense disastrous shooting battle. Become a helicopter pilot and engage in combat missions across the world. 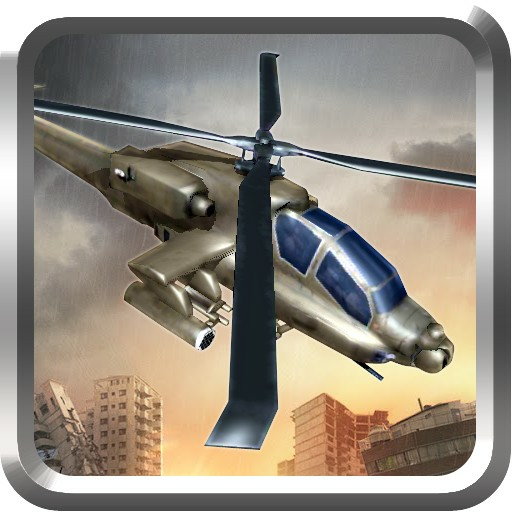 A deadly counter attack is approaching you.Enemy’s helicopter, air striker’s jet fighters and tanks has attacked on your city and provide weapons supply for counter attack on more cites. Their military helicopter, war planes raid the public places and become ever place a zone of war. The battleships of enemies are on the shore and more troops are on their way. Set your aim, feel the blood pumping in your veins and pull the trigger of the modern sniper to kill your strategic target. 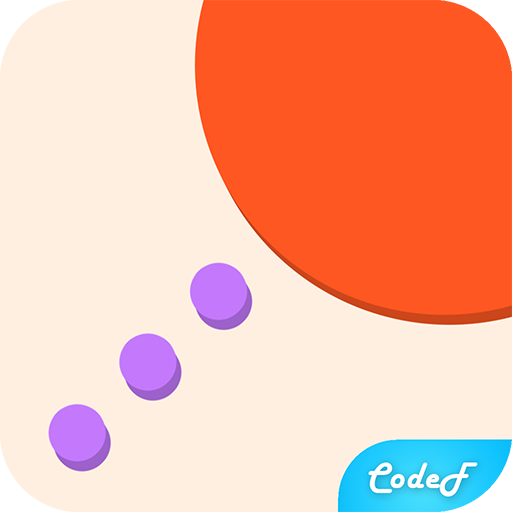 Your fleet mission is to combat your enemy strike and destroy all enemy forces as you are the only one on the air and rescue the civilian land. Are you ready for the dangerous aerial warfare? You have to utilize your heavy armors such as targeted guided missile and other canons. 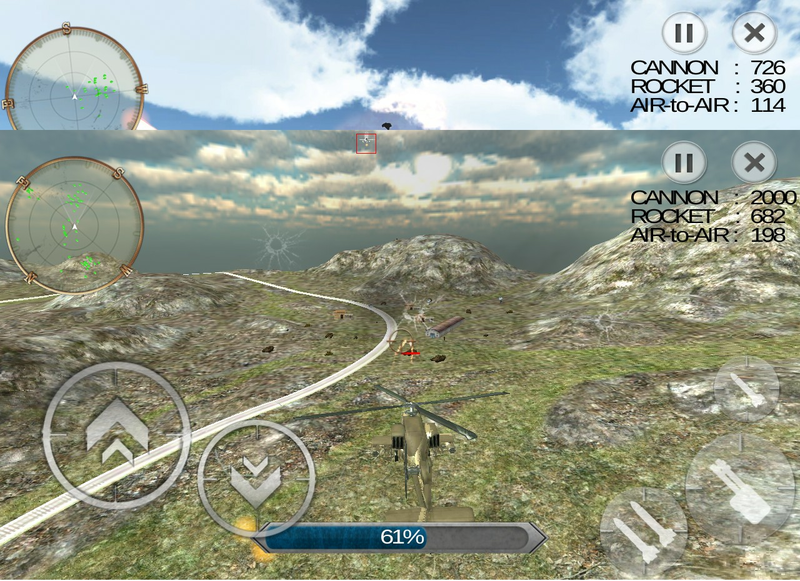 You will take on heavy shooting throughout this Apache helicopter air combat so it is important to have a steady hand and strike all enemy force as quickly as possible before they eliminate you!..In this war you have to shoot down all the war copters. 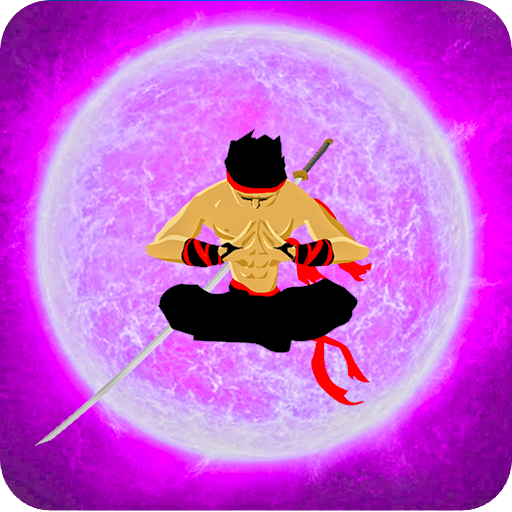 There are two challenging levels including city and mountain hills valley. Machine gun to shoot the shoulders. 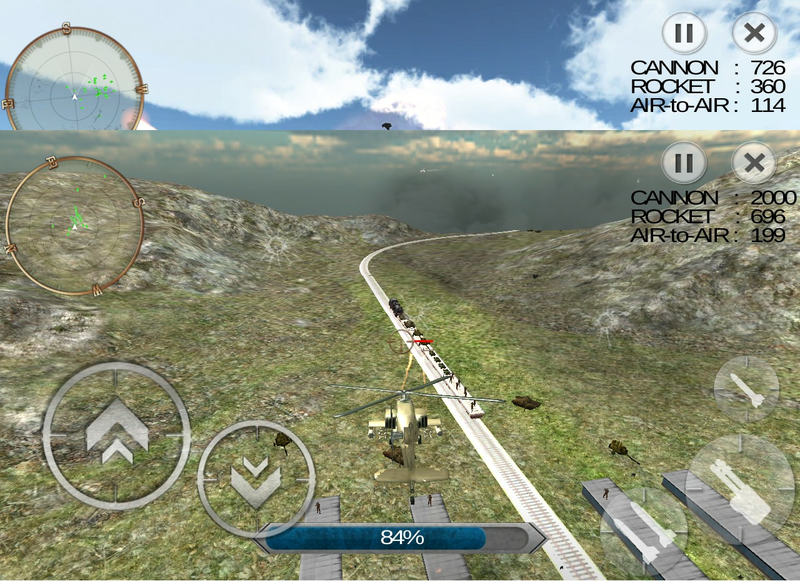 Elevate or downlift the helicopter with tilt controls.